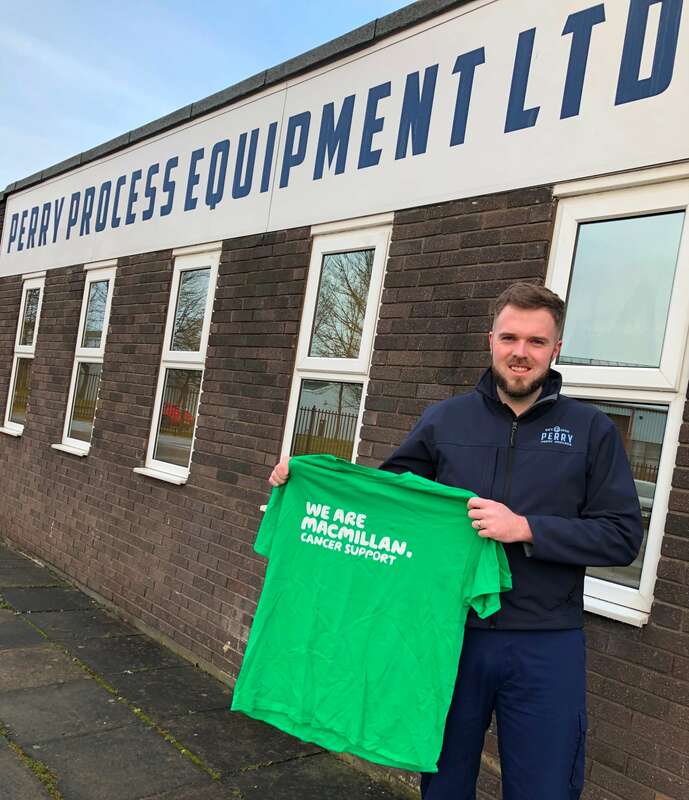 Greg Lyons from Perry Process Equipment Ltd on Aycliffe Business Park has recently entered a team of 11 family members and friends into the Northumberland Coast Mighty Hike on 6th July 2019 to raise money for Macmillan Cancer Support. The hike consists of a 26-mile walk from the start point at Alnwick Castle to the finish at Bamburgh Castle. The team are hoping to raise as much money as possible in memory of all family and friends who have suffered from this terrible disease. Any donations, no matter how small, from businesses or employees on the business park would be a great help to reaching their target of £2,750.